ARM offers its services to various clients in the ASM sector on strategic issues. The mission is carried out in the southern regions of Ecuador to better understand the social, cultural, economic, legal and environmental characteristics of the zone. 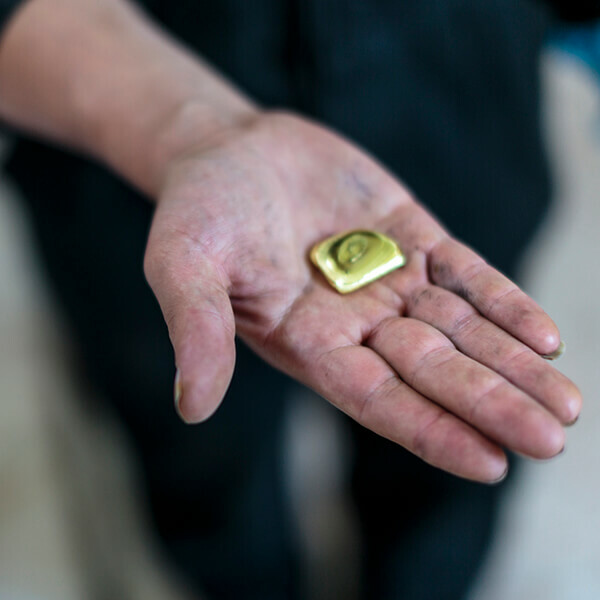 For this purpose, ARM performs an analysis of ASM key actors to understand their influence on the gold supply chains. Finally, a needs assessment of the main stakeholders is carried out in order to offer a practical educational training program for the development of responsible mining. 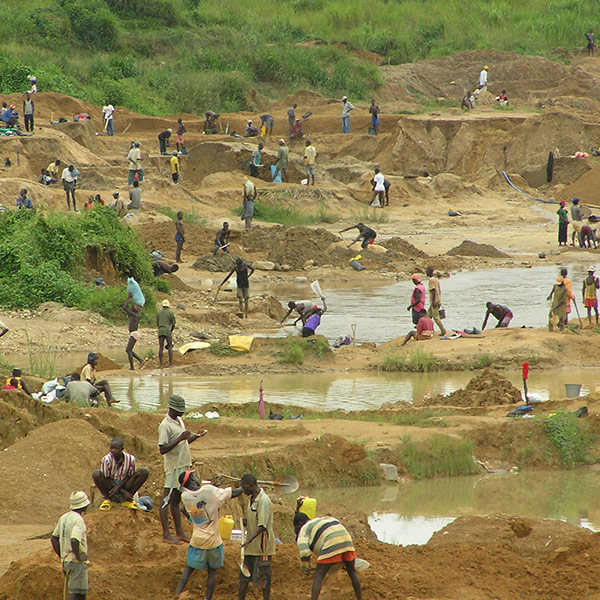 In collaboration with Resolve and within the framework of the ‘Solution for Hope, the Tantalum Project’ initiative, ARM analysed the possibility of setting up a tantalum supply chain for an artisanal mining site in the province of Vichada, in order to ensure that the minerals produced are conflict-free. 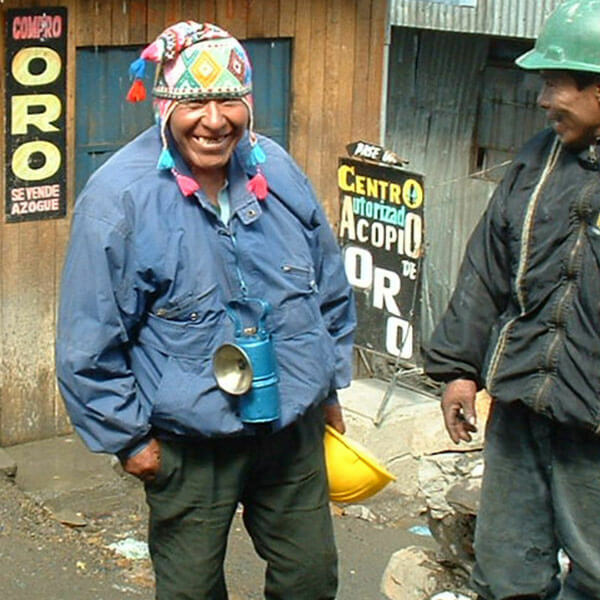 As part of the CISAL program “Inclusive and Sustainable Communities in Latin America” implemented by the Federation of Canadian Municipalities (FCM), ARM trained and provided technical assistance in conflict resolution (both mining and the environment) to three municipalities in the Antioquia region, with a focus on the municipality of Buritica. This technical advice stems from open conversations between those in the supply chain, representatives of the national and local governments, miners in the process of formalization and mining companies in three other municipalities within the department of Antioquia. Surveyed the potentiall to certify ASMOs in Antioquia and in the south of the Bolívar department. 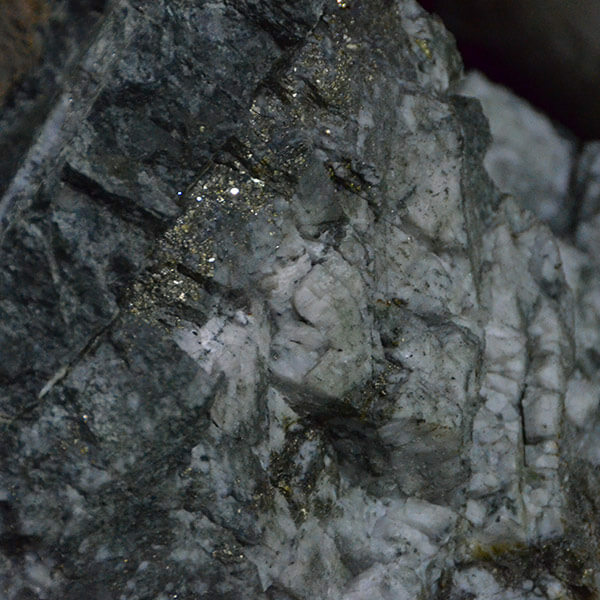 Project to verify the possibilities and opportunities for the implementation of a Fairmined program in cooperation with ARM in the mining concession areas of the Kinross company and the possibility of extending these activities to the province of Zamora in Ecuador. 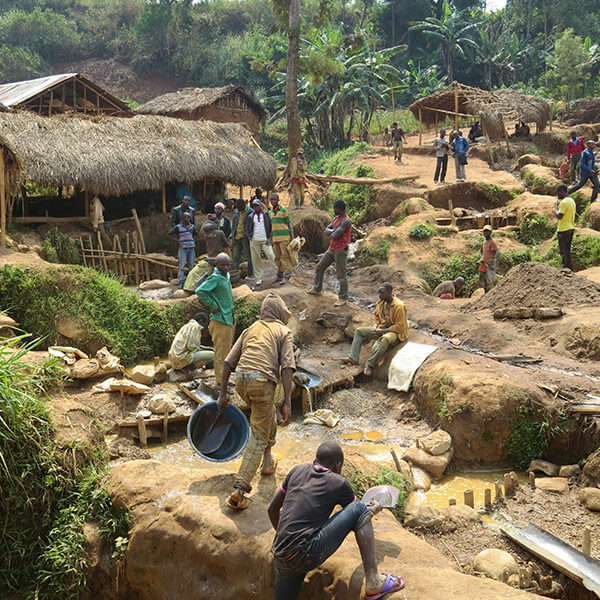 Currently, ARM is working in three municipalities (Zorgho, Méguet and Boundry) of Ganzourgou province to reduce health, social and environmental risks of artisanal exploitation of gold. 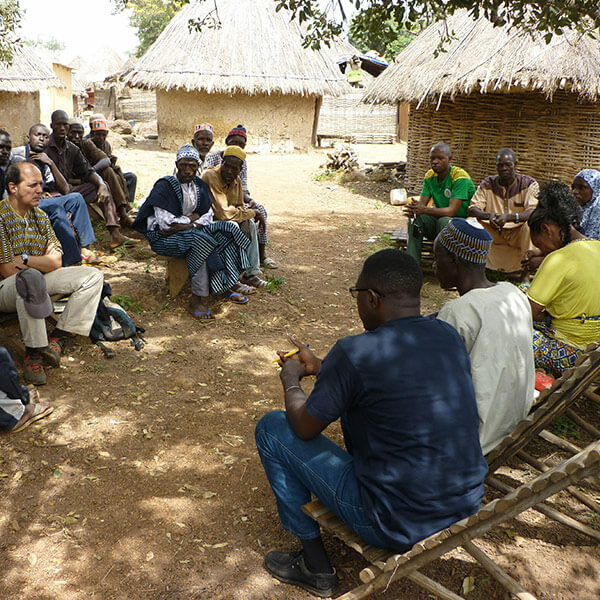 A reference study about the artisanal mining context was carried out which allowed to identify mining sites and mining and community leaders. 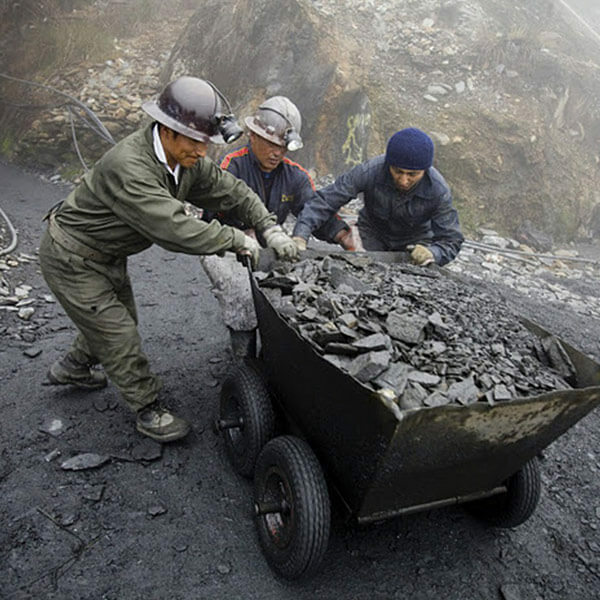 The study also identified the main needs of miners to achieve cleaner mining. Based on this study, two mercury-free and economically viable alternatives were selected for the miners along with the municipalities and groups of interested miners. 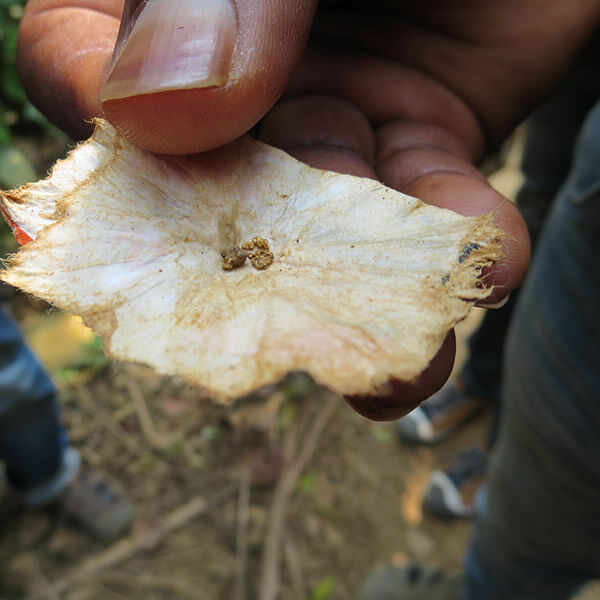 In the last phase, the alternatives are piloted with volunteer miners’ groups and the results of the pilots are monitored in order to measure their viability. In collaboration with PACT UK, ARM conducted research to better understand the socio-economic contribution of ASM in East Africa. ARM assisted the Ministry of Mines in creating a methodology to improve the competitiveness, structure and practices of artisanal miners and also helped to set up a new project in support of ASMOs in two of the country’s departments. 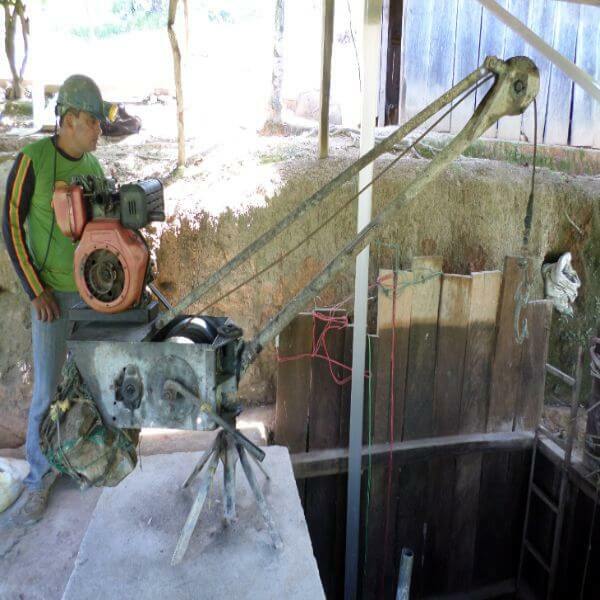 Development and implementation of a certification system for artisanal gold mining, with the objective of alleviating the environmental damage caused by ASM activity. 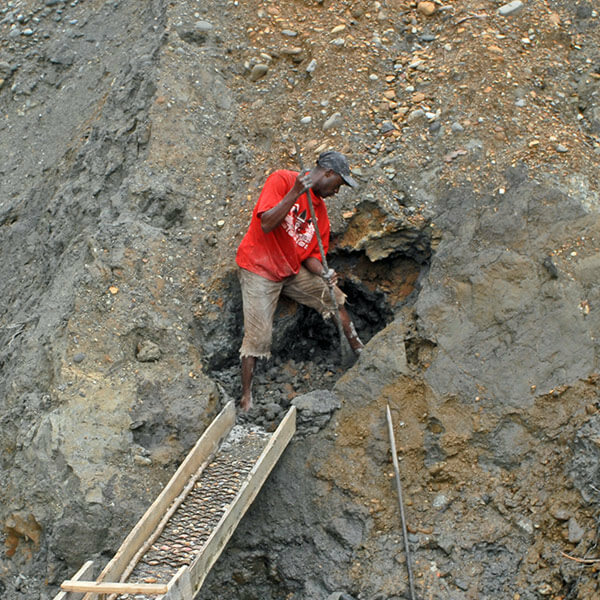 ARM conducted a study on gold produced in conflict areas through a comparative analysis of the mining code and a proposal for a plan to formalize / establish an inclusive mining sector. 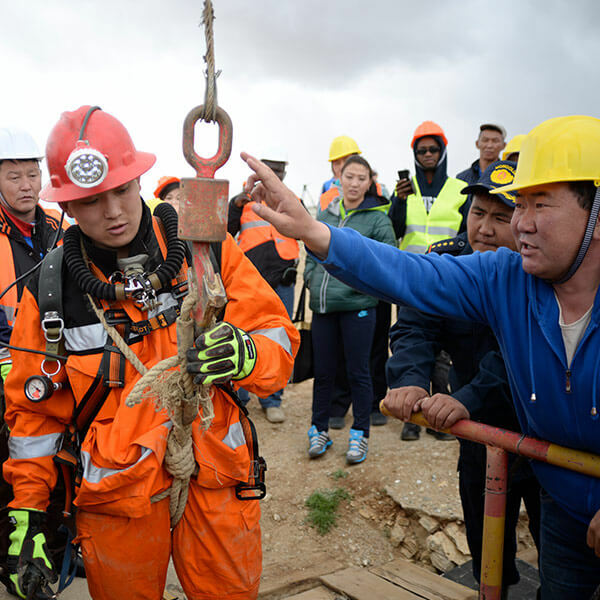 Mission funded under the Sustainable Artisanal Mining Project (SAM) to organize a field-analysis to be undertaken by a high-level Mongolian delegation.